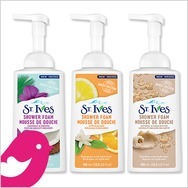 I am such a "girly girl". I love frilly, lacey clothing, shoes, purses, and footwear. I don't like leaving my house unless my makeup is perfect. I enjoy wearing clothing that makes me feel younger than my age. When I want to relax, I love to experiment with makeup techniques. I hate paying full price for anything, and love to bargain shop!!! Makeup is something that I love to browse for. I am just like a kid in a candy store. I have had a love for makeup since I was a little girl. 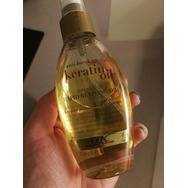 OGX Anti-breakage + keratin oil weightless rapid reviving oil Recommended? You Betcha! 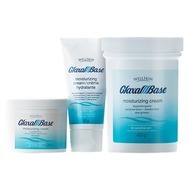 Glaxal Base Moisturizing Cream Recommended? You Betcha! 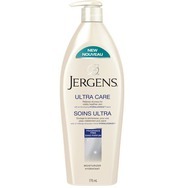 Jergens Ultra Care Fragrance Free Extra Dry Skin Moisturizer Recommended? You Betcha! 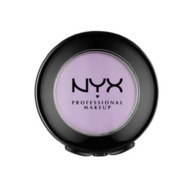 NYX Cosmetics Eyeshadow Recommended? You Betcha! 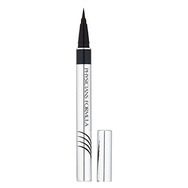 Physicians Formula Retractable Eye Liner Recommended? You Betcha! 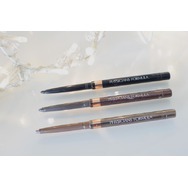 physician formula Eye Booster™2-in-1 Lash Boosting Eyeliner + Serum Recommended? You Betcha! 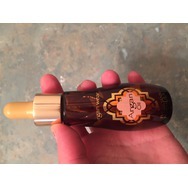 Physicians Formula Aragan oil Recommended? You Betcha! 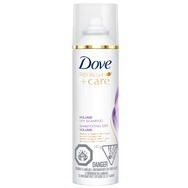 Essence Duo Sharpener Recommended? You Betcha! Essence extreme lasting eye pencil Recommended? You Betcha! Sorry it took so long to reply. I only read your question today. What school do you work at? I'm supplying this year as an ERW. Cheers!! Thanks for the friend request? Aww thanks your sweet . My Instagram is yellowbus0913. I started following You!! Hi...just getting aroundd to reading my mail...so sorry. Triplets!? Wow!! That's amazing!! Thank-you so much for your sweet message! My sister and I are identical twins, although as we get older, we look less and less alike. She's my BEST friend, and we've certainly had some fun when we were younger with the whole thing! ? You're my first friend!! Lol! Thanks for the friend request! ?